The term "Exhibitor" means the company or person or any of its officers, directors, shareholders, employees, contractors, agents, or representatives listed in this Application and Agreement. 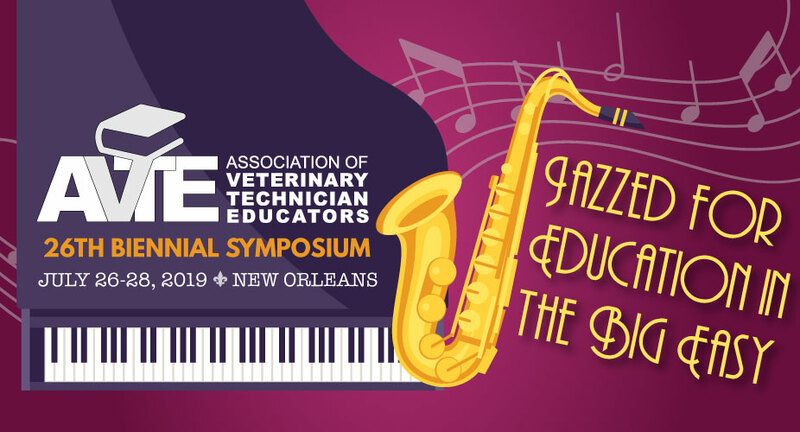 The term “Exhibit Facility” shall mean the Ritz Carlton, the term “Exhibition” shall mean the 2019 AVTE Annual Conference, July 26-28,2019. Exhibitor Registration and Badges Exhibitors are encouraged to register in advance. Complimentary badges are included with each booth. Additional badges may be purchased at $350 each (nonrefundable). Exhibitor badges are personal and nontransferable. Each representative of Exhibitor must wear the official badge at all times during the meeting. Badges are required for entry into the exhibit hall at all times. Badges will be confiscated if worn by others than the person to whom issued. Assignment of Exhibit Space Assignment of space will be made on a first come, first serve basis. AVTE reserves the final decision and right, in the best interest of the Exhibition, to amend the floor plan, assign, or relocate selected space in areas other than that selected by Exhibitor without any liability to Exhibitor whatsoever. Character and Construction of Exhibits: The general rule of the exhibit floor is “be a good neighbor.” No exhibits will be permitted which interfere with the use of other exhibits or impede access to them or impede the free use of the aisle. Booth personnel, including demonstrators are required to confine their activities within the Exhibitor’s booth space. Apart from the specific display space for which an exhibiting company has contracted with AVTE, no part of the hotel and its grounds may be used by any organization other than AVTE for display purposes of any kind or nature. Within the Exhibit Facility, Exhibitor brand or company logos, signs, and trademark displays will be limited to the official exhibit area only. The exterior of any display cabinet or structure facing a side aisle, or adjacent Exhibitor’s booth must be suitably decorated at the Exhibitor’s expense. In fairness to all exhibitors, no noisy or obstructive activity will be permitted during show hours, nor will noisily operating, display, nor exhibits producing objectionable odors be allowed. Booths displays must not exceed space beyond the assigned exhibit booth area. Safety Regulations Fire regulations require that all display materials be fire resistant or treated with a flame-retardant solution to meet requirements of the standard flame test as provided in the hotel and its municipality, for fire prevention. Electrical signs and equipment must be wired to meet the specifications of Underwriters Laboratories. No obstruction such as chairs, tables, displays, or other materials will be allowed to protrude into the aisles. Each exhibitor is charged with knowledge of all laws, ordinances, and regulations pertaining to health, fire prevention and public safety while participating in this exposition. Compliance with such laws is mandatory for all exhibitors and the sole responsibility is that of the Exhibitor. Complaints and Jurisdiction Exhibitor agrees to abide by the rules and regulations of the Ritz Carlton. Exclusive venue and jurisdiction for any claim or dispute related to or connected with this Agreement shall reside in the state or federal courts located in New Orleans, Lousania. Indemnification & Insurance Exhibitors shall indemnify, hold harmless and defend AVTE and the Exhibit Facility and their respective directors, agents and employees from any and all losses, claims, liability, damage, action, judgment recovered from or asserted against them, or other expense (including, without limitation, attorneys’ fees and expenses) arising out of or relating to 1) the Exhibitor’s use of the convention center; 2) the conduct of Exhibitor’s business or from any activity, work, or things that may be permitted or suffered by Exhibitor in or about the exhibit and the Exhibit Facility; 3) from any breach or default in the performance or any obligation on the Exhibitor’s part to be performed under any provision of the Agreement to Exhibit or these Rules and Regulations; 4) Exhibitors failure to comply with any applicable law or regulation; or 5) from any negligence of Exhibitor or any of its agents, contractors, employees, or invitees, including but not limited to the use of patented, trademarked or copyrighted materials, equipment, devices, processes, or dramatic rights furnished to or used by Exhibitor, or other persons in connection with the exhibit.